Not a discussion regarding pickup trucks goes by without mention of Isuzu's mighty workhorse, the D-Max. Practical, able, and with the potential to be very, very efficient (as the results of the 2016 Department of Energy fuel economy run will show), it's always been as reliable as they come. Admittedly, the D-Max has never been the most refined nor stylish offering. But if there was carrying to be done, the D-Max would always be a safe bet. The newest refresh came out late in September, 2017, and with it came the introduction of new features and—more important—Isuzu's new Blue Power Euro 4-compliant turbodiesel engines. 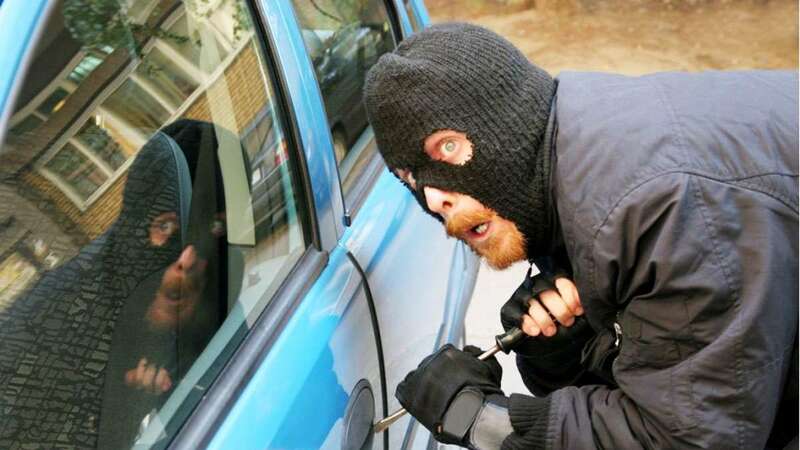 The price tag has always been one of this model's best selling points, but now it's gone up. So what's changed? 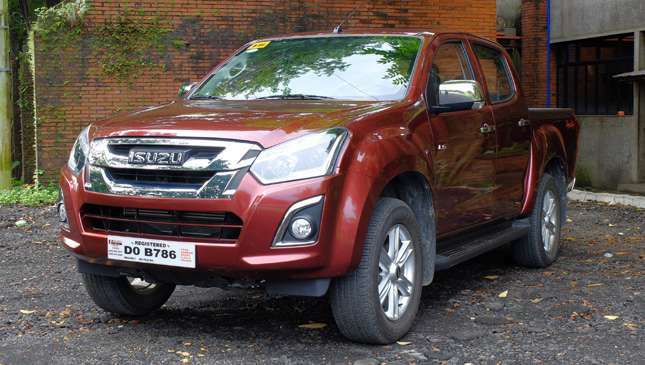 Isuzu Philippines has been kind enough to lend us a top-spec D-Max LS 4x4 for a couple of days to find out. 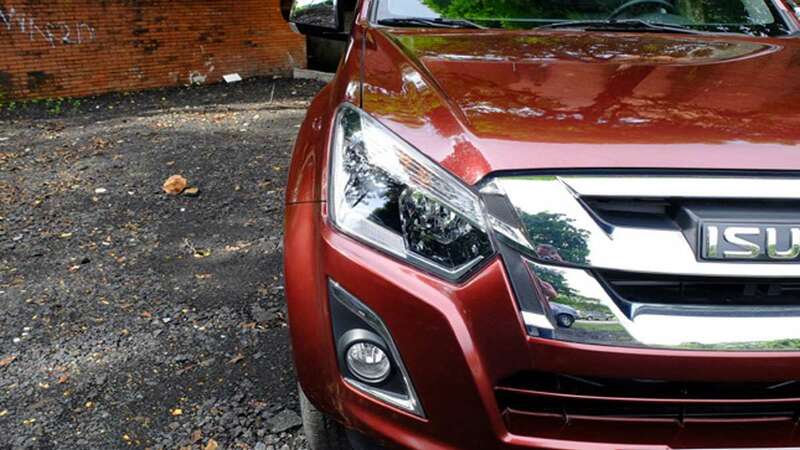 The Isuzu D-Max has gone under the knife quite a couple of times already, with the carmaker making a few aesthetic tweaks here and there with every passing iteration. This latest one is no different, as the pickup truck retains the same practical no-frills look and carries over nearly everything design-wise from its predecessor. 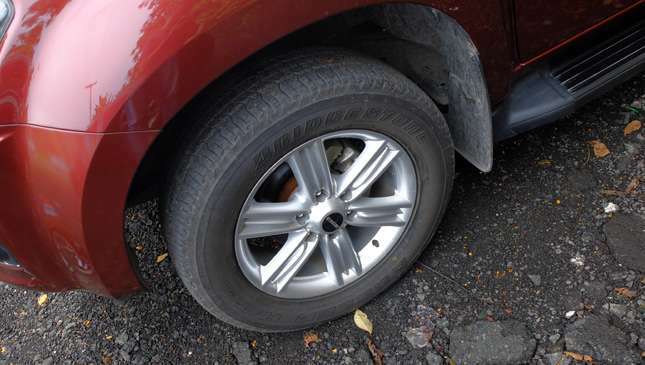 Still, we have to say the D-Max still holds up pretty well and this refresh was never about building upon its design. There's nicely done chrome trim where you'd expect, and the front features a modern set of headlights and subtle fenders which, combined with the pickup's large windows and side mirrors, provide impressive all-around visibility. As with the exterior, nothing's changed. There's still a ton of hard plastics (some of which admittedly feel cheap), and the cabin maintains its dark, no nonsense vibe about it. 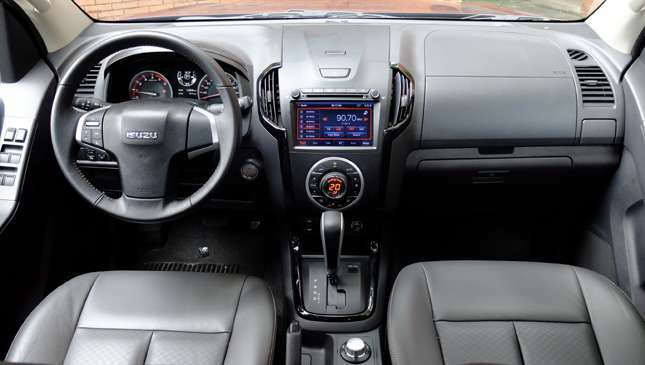 That's not a bad thing, as the D-Max's emphasis on practicality extends to the interior, where you'll find plenty of storage spaces and a nice three-spoke steering wheel. I particularly like the compartment found on top of the center console—I placed my large fries and double cheeseburger there while stuck in traffic and they didn't budge (don't judge me). I mentioned earlier that the D-Max impressed during last year's DOE fuel run. Actually, scratch that, because the pickup owned everyone with a ridiculous 38.46km/L (yep). This year? The D-Max managed a much more modest 16.33km/L. And as for our time with the pickup's new 3.0-liter Blue Power turbodiesel engine (power's up to 175hp, while torque is maintained at 380Nm)? We ended up hovering between 8 to 9km/L over a week in mixed city/highway driving conditions, which is more than decent considering the horrendous traffic. Getting up to speed on the expressway was no problem, and neither was overtaking thanks to its impressive and smooth throttle response. We also would like to commend the cabin's quietness; sure there's noise when you're pushing it, but for the most part it's impressive for a diesel. Plus, this thing is more eco-friendly now, so there's definitely that to consider. The D-Max's ride is decent as far as pickups go. We did experience our fair share of bobbing up and down, especially on EDSA, but overall it wasn't terrible. 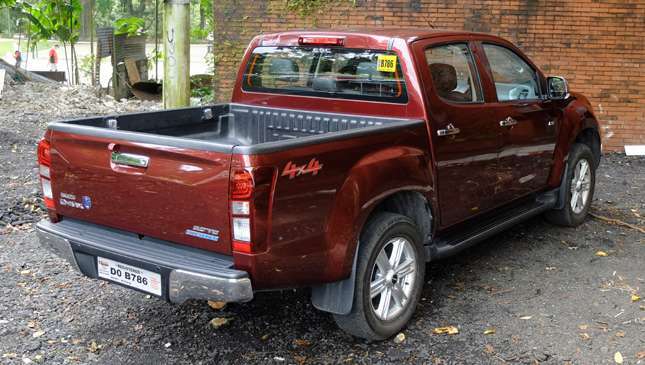 I wouldn't go as far as to call this thing's ride plush, but it's borderline comfortable—not bad for a pickup truck. Handling is a little on the heavy side, but it isn't tiring to man the wheel. 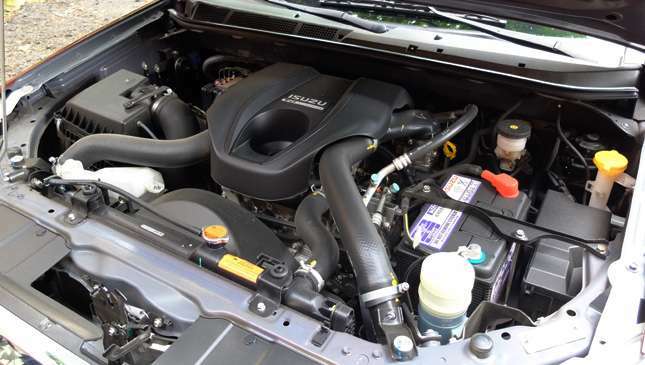 Besides the new engine, it's here where Isuzu's done most of its work with regard to the refresh. There's now hill start assist and hill descent control, and more USB ports in the cabin, too. 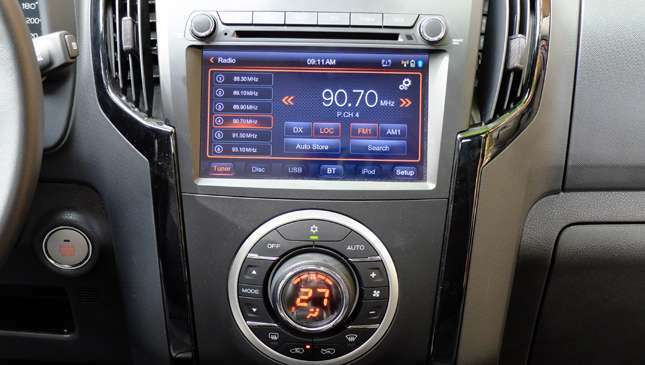 The 8-inch touchscreen infotainment system is as reliable as ever, seamlessly connecting to smartphones, and now also features text-to-speech capability. Plus, there's a rear parking camera installed, though it's pointed a little too downward for our preference. So, no new looks inside and out, but the D-Max does pack a cleaner engine and a few new tricks up its sleeve in terms of features. The price has gone up from P1.57 million to P1.67 million as well. Now, that's a pretty sizeable jump in cost, but it's pretty much standard as far as top-of-the-line pickup trucks are concerned. The question is: How much are you willing to pay for cleaner emissions and a little extra horsepower?